Services - Irwin Landscaping, Inc. 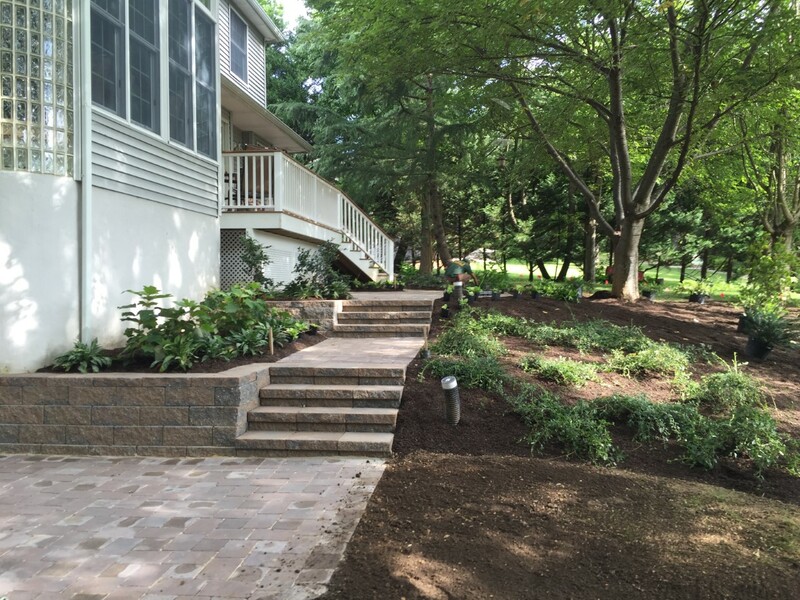 Experienced, high quality, fair price full service landscape design company serving Hockessin, DE and the greater Wilmington Delaware Area. If at any time during the process you have any questions, you may call the office and speak with the designer.